It's Cookie Time at MFG! 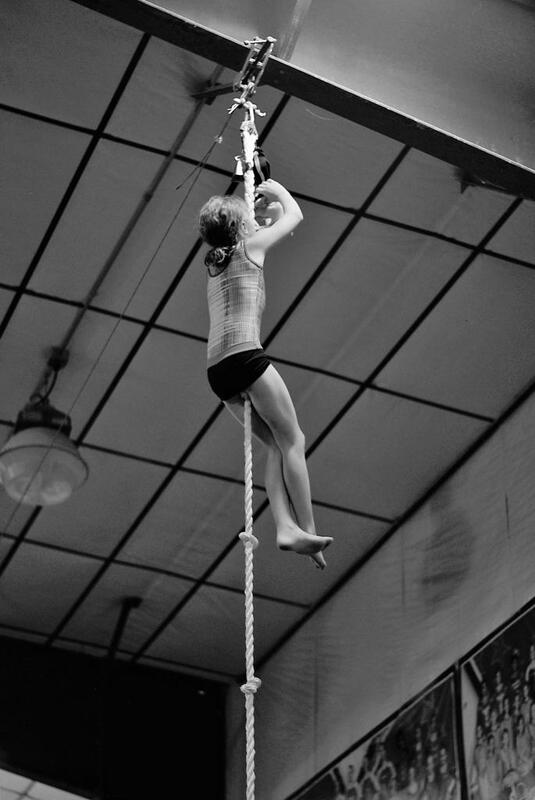 Your friendly neighborhood gymnast is selling cookies this month to help MFG fund our mission to provide gymnastics and fitness opportunities to all youth in a safe and positive environment. Please buy a box or two! Click HERE to Create an Account, Register for Class, Sign up for GYMFEST, or Sign Waivers for Open Gym & Birthday Parties. YOUR GENEROUS DONATIONS HELPED US TO PROVIDE PROGRAMMING TO OVER 1200 STUDENTS LAST YEAR! 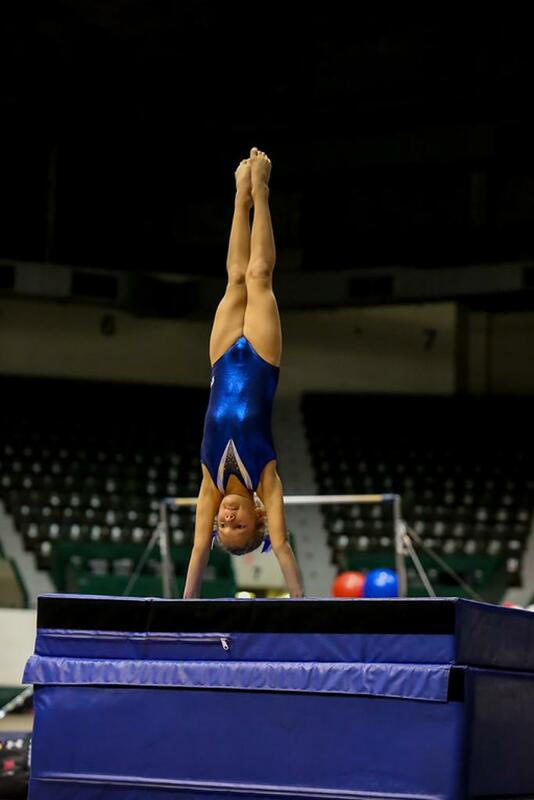 A 501(c)(3) nonprofit organization Minnesota Flyers Gymnastic's mission is to provide gymnastics and fitness opportunities to ALL youth in a safe and positive environment. In 1997 a group of dedicated parents and community members wanted to bring gymnastics opportunities to the children of our community. Our guiding purpose was to house a gymnastics club, all regional gymnastic programs and events, USAG meets, high school meets, gymnastic camps, community education programs and programs for non-profit youth groups. Supporting our programming brings health and fitness to ALL children of our community. The ability to participate in athletics is something that we at MFG believe EVERYONE of EVERY ability should have the opportunity to do. Support Minnesota Flyers by going to https://impactgiveback.org to make a donation today. All donations go directly to providing programming for children in our area. Giving Hearts Day is just around the corner and one of our biggest fundraisers for the year. Thank you the following locations for allowing us to run gaming at your business. Minnesota Flyers Gymnastics will make decisions based on road conditions and projected weather announcements as early as possible for any daytime classes, for all evening classes and team practices we will work to have a decision made by noon. You can find weather related announcements on our Facebook page and website. We also contact local radio stations to post announcements as well. Thank you.